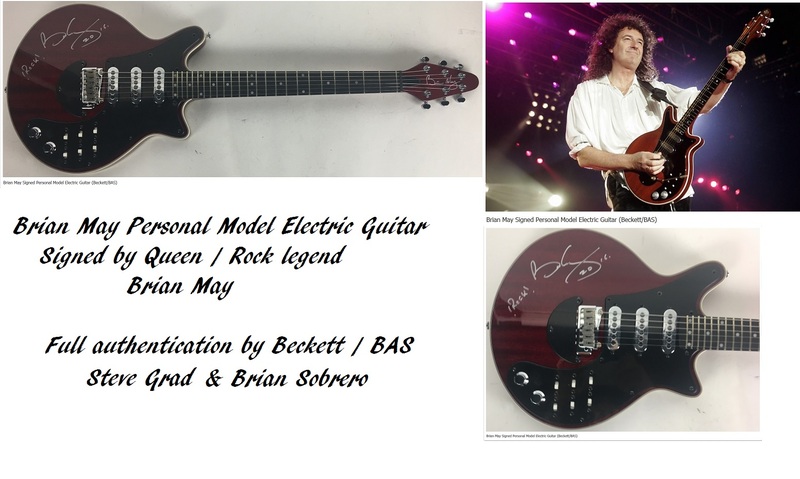 Signed personal model Brian May guitar, signed on the body by The Queen legend Brian May adding "Rock" in sharpie marker. Overall in fine condition with minor handling wear. Accompanied by a COA from Steve Grad & Brian Sobrero/Beckett Authentication Services (BAS). This is an extremely rare authentic Queen signed item. and designed in conjunction with Brian May himself. The result ... a stunning guitar, blessed with superb build quality, awesome playability and an astonishingly rich diversity of killer tones. the Brian May Signature was originally launched in winter 2001 to rapturous critical and public acclaim. in the Queen musical "We Will Rock You". electronics, finishing and colour choices. Simply put, the world's best artist designed guitar has just got a whole lot better. Brian May - Adds "ROCK !!! 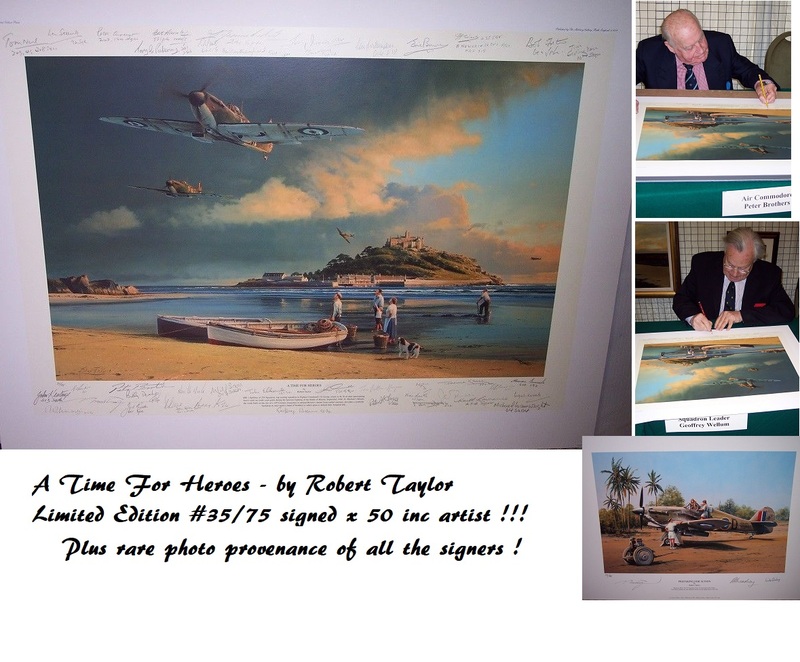 2016"
(C) photos shown of Queen in concert are Copyright of Devon Autographs.